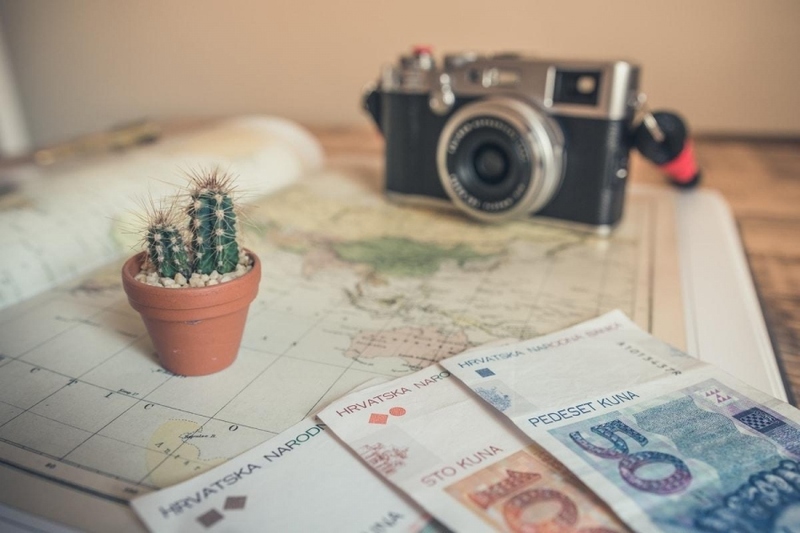 You may have booked your holiday months ago, but have you considered how to achieve the best travel money deal? Leaving this important purchase until the last minute is inadvisable because you can cost yourself a considerable amount of money which could have been more pleasantly spent in resort by you, not added to the profit column of the supplier. By using a travel money comparison website, travelmoneyrates.com is a market leader, you can see within seconds where the best rates are, the most competitive fees, supplier ratings and the delivery and collection services provision. Consumers often choose a high street name who they may already do business with simply because it’s familiar. A secret: These firms rely on your reluctance to shop around and their prominence on every high street to attract you. However, the best-known namedoes not often offer the best travel money rates or the lowest fees. For most purchases, you can expect that the high street will deliver an average experience. Why? Because these multiple site companies need to pay the rent, utility bills, wages including maternity and holiday pay, and still make a healthy profit. The travel money rate will reflect this. Using a travel money comparison website soon illustrates the differences between rates and fees between the high street and online suppliers. As the online companies have fewer overheads, normally operating from one or two sites but offering delivery, or collection from a multitude of convenient locations, they can achieve better rates and lower fees frequently. Their lack of overheads means a better deal for the consumer. You could use them, but why would you want to? Airports and ferry ports are renowned for offering poorer rates than online and high street vendors because they know you can’t shop around. You’re facing your last opportunity to purchase prior to travel and will often lose out; not by pence but pounds. By not planning, you could say that you’re handing over your hard-earned cash to the bureau de change willingly. Wouldn’t you rather spend the amount on holiday on a bottle of wine, attraction passes or a car hire upgrade? Taking the travelmoneyrates.com travel money comparison website as an example, the process is easy. Enter the amount of money you require to change from sterling. Click on the correct currency for your needs. Click on delivery or collection. Within the blink of an eye an easy to read the page of results appears, from best to least desirable deals. If ready, you can place your order by clicking the “Order now” button. Complete your transaction and enjoy peace of mind. You always get a great deal when you compare holiday money rates. Why would you leave it to chance?